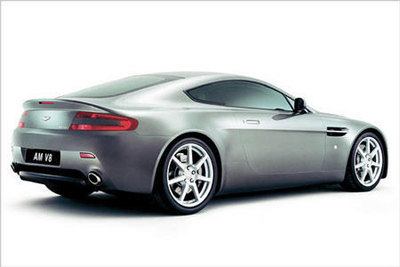 The exterior of the V8 Vantage is obviously Aston Martin, beautiful and perfectly proportioned from every angle with flowing lines and a low purposeful stance. 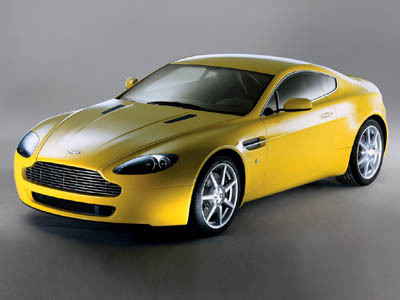 The V8 Vantage underwent the most extensive prototype testing in the company's 91 year history. The 4.3 litre V8 produces 380 bhp and is mated to a 6 speed manual transmission. The first production Aston Martin V8 Vantages rolled of the production line in 2005.